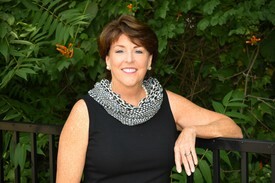 Dr. Susan Stover was born and raised in Miami, Florida. After graduating from Palmetto High School in 1973, she attended Emory University and attained a Bachelor of Science degree in Biology in 1977 then went on to receive her Doctor of Dental Surgery degree from Emory University School of Dentistry in 1981. After practicing in Cocoa, Florida for one year she married Dr. Doug Stover and moved to Gastonia in 1982. 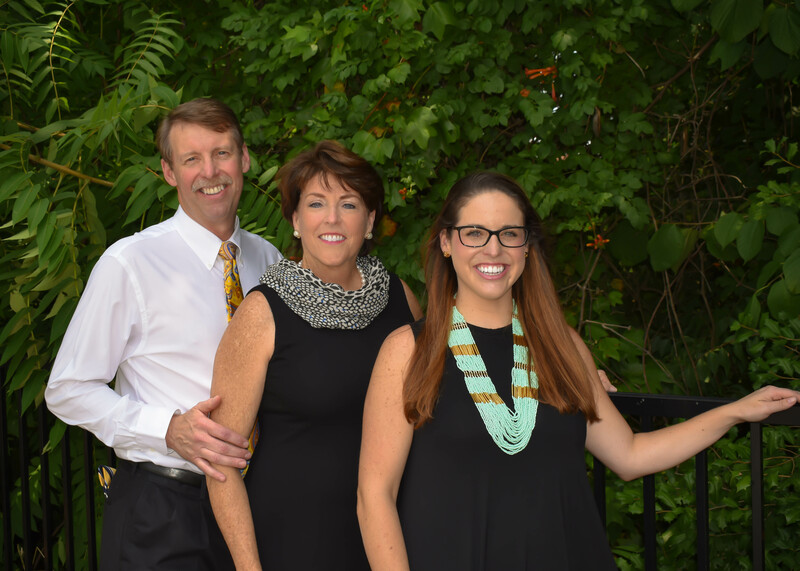 Dr. Susan purchased the dental practice of Dr. Bill Woody and joined her practice with her husband's in 1986 to form Stover & Stover, DDS, PA, now known as Stover Family Dentistry following the addition of her daughter, Jenna, to the practice. Dr. Susan maintains membership in the Gaston County Dental Society, NC Dental Society, and the American Dental Association. Dr. Susan comes from a long dental heritage. Her family boasts dental practitioners from 4 generations. Her Great-Grandfather, Grandfather, Father, 2 Uncles, and Brother have all been dentists and practiced this noble profession from Kansas to Florida. Dr. Susan remains very active in her community. She has served as Chair of the Heart Board of Gastonia and Chair of the Board of Directors of Schiele Museum. She served on the Board of the American Red Cross as well. She was very active in her childrens', Jenna and Robb, activities such as serving on Booster Clubs and PTSO's at Forestview High School and Highland School of Technology. She received Volunteer Awards at both schools for her efforts. She remains active in Gaston Community Church as a member and volunteer. Through all this she finds time for her favorite hobbies of tennis and snow skiing. Dr. Doug Stover has been a native of Gastonia since the first grade. "Dr. Doug" graduated from Ashbrook High School in 1973. After receiving a degree in Chemistry from the University of North Carolina at Chapel Hill in 1977 he attended Emory University School of Dentistry in Atlanta, GA where he was awarded his Doctor of Dental Surgery degree in 1981. 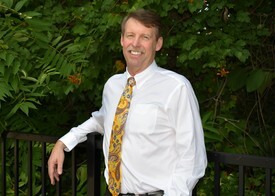 In the fall of 1981 he started his Family Dental Practice in Kings Mountain, NC where he practiced until September 1986. Drs. Doug & Susan combined their respective dental practices into one location. The Professional Association of Stover & Stover, DDS, PA began operation in September 1986, now known as Stover Family Dentistry following the addition of their daughter, Jenna. Dr. Doug and his wife, Dr. Susan, have remained in this Family Practice since 1986 and have had the priviledge of raising a daughter, Jenna, and a son, Robb. Dr. Doug has been very active in community projects, holding multiple offices in his Church leadership as well as volunteer efforts at both Forestview High School and Highland High School. The North Carolina Dental Society recognized Dr. Doug with their annual Citizenship of the Year Award in 1997 after receiving a Gaston County Volunteer Award April of 1996 for his efforts chairing the committee that developed and implemented the Gaston County Dental Health Clinic under the Gaston Family Health Services Board. The Dental Health Clinic was 3 years in the making and continues to serve as a unique prototype of patient care for providing dental care to the underserved population. Dr. Doug maintains membership in the Gaston County Dental Society, NC Dental Society, Academy of General Dentistry, & the American Dental Association. Dr. Jenna Stover is a Gaston County native and graduated from Forestview High School. After receiving a BS in Biology from North Carolina State University, she entered the University of North Carolina at Chapel Hill School of Dentistry graduating in May, 2015. Dr. Jenna is the fifth generation dentist in her family ~ she encourages patients to check out the framed documents in the waiting room from her great-grandfather who trained at Missouri School of Dentistry in 1920 to become a dentist. 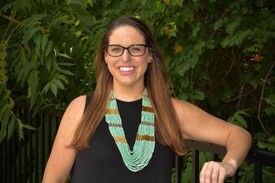 Believing that it is important to make a difference in the community, Dr. Jenna plans to continue volunteering with NC Missions of Mercy, a mobile free dental program. She is also an active member of the Gaston Dental Society, NC Dental Society and the American Dental Association. In her free time she enjoys hiking, crafting and reading.